Mitigating Risk, Ensuring Compliance and Championing Data Security. 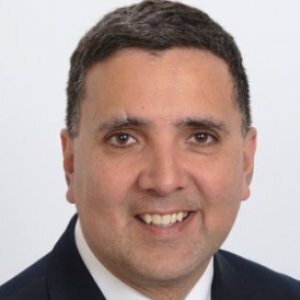 Michael Rodriguez has over 20 years experience as an information technology leader in the telecommunications, higher education, IT, publishing, consulting, transportation and banking industries. He has held leadership roles at IBM, Capital One, Wells Fargo, Compass bank, and Western Illinois University and has taught technology classes at Bell Laboratories & the Illinois Institute of Technology. 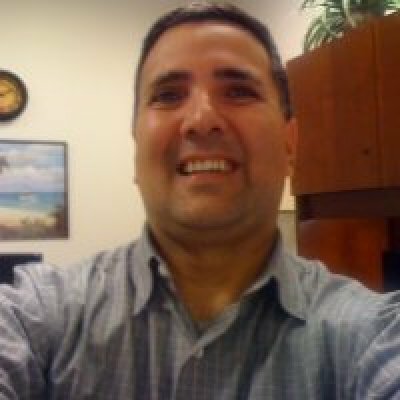 Michael has security leadership experience building information security organizations and programs. An accomplished presenter and information security strategist, has a track record of enabling business initiatives based on his philosophy of providing security solutions that protect the brand and are aligned to business objectives. Does social media add to identity theft?